The system described in the patent application enables Bitcoin processors and merchants to control both delivery authorizations and default risk. The innovation mitigates losses that might occur due to incorrect approval for delivery of goods and services. 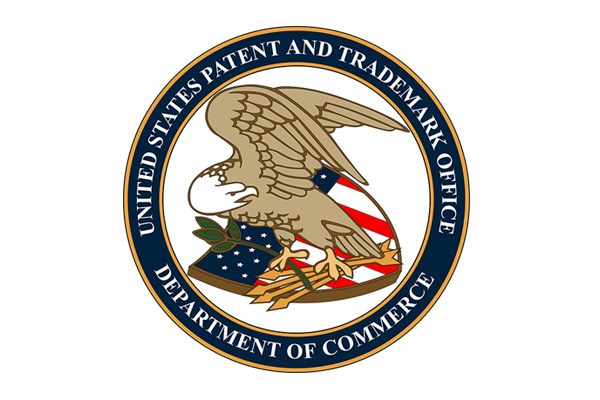 The utility patent application (US 15/165,564) was filed on May 26th, 2016, and is based on the provisional patent application (US 62/317.633) filed on April 4th, 2016. Payment21®, a Swiss-based Bitcoin processor, offers an AML-compliant Bitcoin Cashier system based on superior IT-security and state-of-the-art payments technology to effortlessly support collection and exchange services throughout global markets. The company’s invention allows users to issue delivery authorizations incrementally by controlling the particular clearing and settlement mechanisms of Bitcoin payments. One distinct feature of the invention is how it coordinates block chain confirmations between payment clearing statuses of processor engines and delivery clearance methods of merchants’ e-commerce distribution systems. The proprietary mechanics of Payment21® support the synchronization of delivery approvals with block chain confirmations. This element mitigates default risk by preventing misallocation of funds during the delivery approval process. The system progressively adjusts and reconciles various delivery statuses. It is useful for e-commerce merchants who utilize Industry-specific distribution systems. The innovation is accessible through the Payment21® Bitcoin Cashier System. Merchants are able to self-service their delivery approval preferences by adjusting account settings. Payment statuses can be aligned with various delivery statuses of e-commerce distribution systems. This functionality is accomplished by using the synchronization intervals of Bitcoin transaction confirmations on the block chain. Linking clearing and settlement of funds with delivery authorizations makes the release of virtual goods and shipping of physical goods more efficient and effective. Typical Bitcoin transactions take 10 minutes or more to be recorded in a block by miners. Until confirmed in the block chain, they are called “zero-confirm” transactions, and cannot be fully relied upon as the sender could spend the money elsewhere before the transaction is confirmed. As a result, merchants accepting Bitcoin require multiple confirmations before crediting a payment as received, which can take anywhere from a few minutes to several hours. Moving Media is the owner of the Payment21® brand and a registered financial intermediary providing AML-compliant crypto currency transactions. Backed by its award-winning payment gateway that links consumers and businesses directly with payment schemes, exchanges and banks, Payment21® offers interfaces for e-commerce and mobile usage, along with safety-related products to drive market adoption. Payment21® service offerings are focused on regulated businesses who need effective compliance procedures. The target group includes publicly-listed e-commerce merchants, licensed gaming enterprises, audited charities, and concessionary wireless network providers. Payment21® is committed to building trusted networks and making the digital payments ecosystem compliant, secure and more user-friendly. The company is headquartered in Switzerland.